Photographer's notes written on negative: Div. 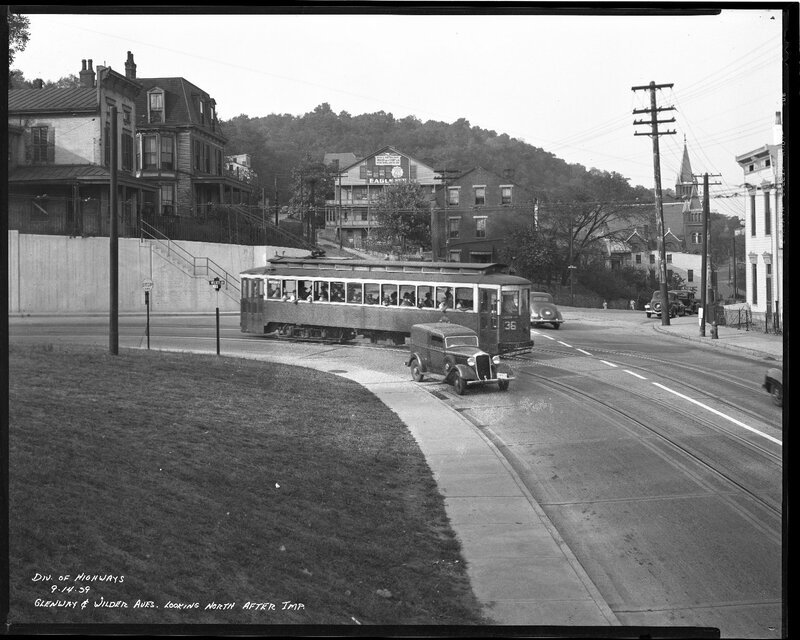 of Highways / 9-14-39 / Glenway & Wilder Aves. Looking North After Imp.